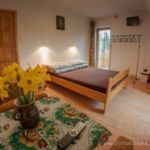 Rooms, services WILLA ŚLIMAKÓWKA Zakopane is offering 7 tasfefully furnished, nice rooms for those looking for a place to stay at in Zakopane. The villa gladly hosts you and your pet as well, your pet may be taken in for an extra fee. The villa has an own parking lot, enabling you to park your car on the spot for free. Wireless Internet connection (WiFi) is available at the villa, enabling portable devices and smartphones to go online. 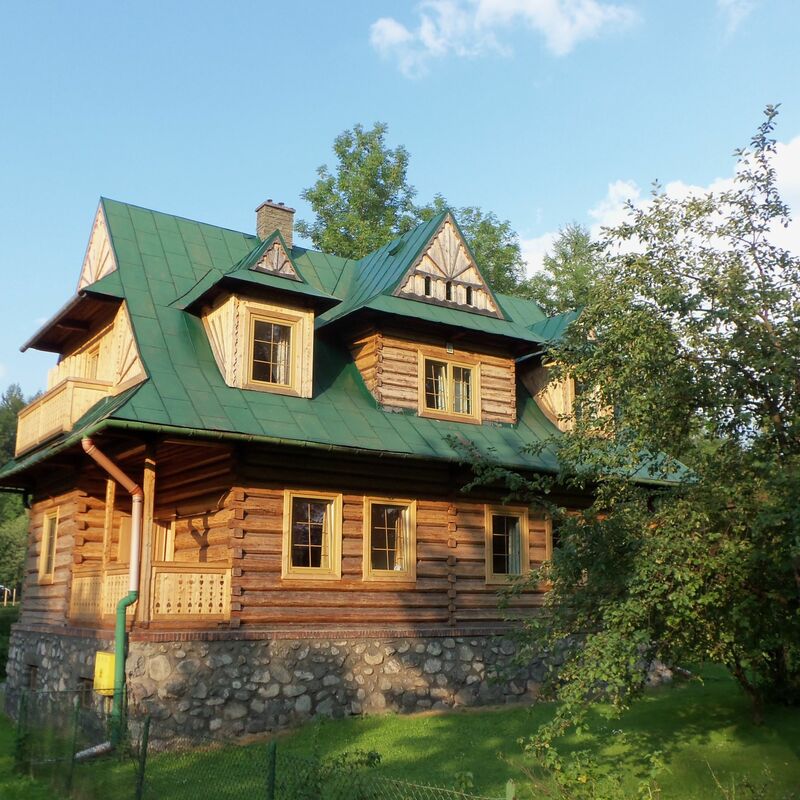 If you wish to learn more about the exact scope of services provided by WILLA ŚLIMAKÓWKA Zakopane (including those available for an extra fee) or about the equipment of the rooms, you can find the complete list on the information sheet below and on the information sheet of the given room. Location Aqua Park is located 700 meters, Krupówki pedestrian street 1.4 km away. Catering Your booking does not include catering at the displayed prices. Payment The villa is offering the following methods to pay your reservation: cash, bank transfer. WILLA ŚLIMAKÓWKA Zakopane asks for 50% to be paid in advance. Arrival, opening hours The earliest time of check-in is 14:00, the latest time of check-out is 11:00. The personnel of the villa can speak with you in English and Polish languages. 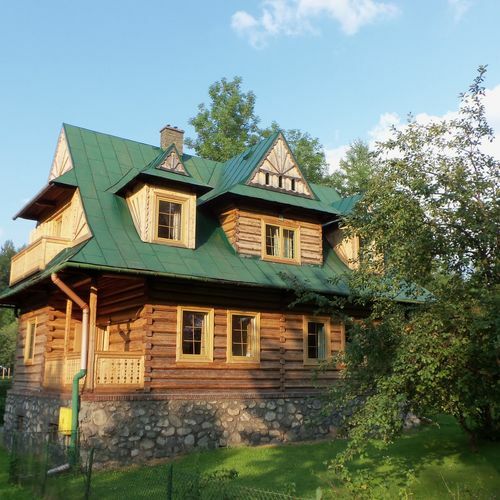 The rating of WILLA ŚLIMAKÓWKA Zakopane is 8.8 from the maximum 10, 17 based on actual and valid guest ratings and reviews. "Pewnie wrócimy jeszcze go Ślimakówki. Wszędzie bardzo blisko"
"Przyjemnie i spokojne miejsce, a zarazem niedaleko do centrum. idealna baza wypadowa do różnych atrakcji Zakopanego."